Colin Smith started Green Event Services in 2013 after volunteering for Sled Island Music and Arts Festival as Environmental Coordinator. Building off of event experiences and the success of Sled Island’s waste reduction program, Colin started offering event waste management bins and services to other Calgary based events. 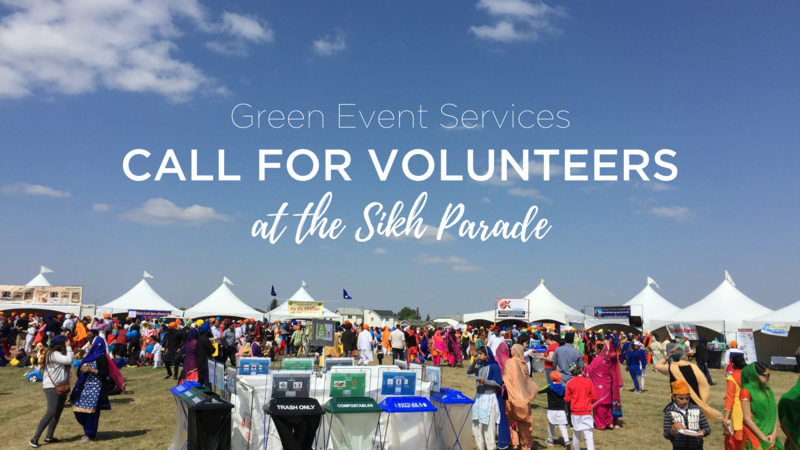 Green Event Services grew rapidly out of the need and desire to offer event organizers a simple solution to responsible event waste management, and to respond to a wave of established and new cultural events in Calgary looking to go green. Green Event Services continues to work hard to raise the bar of responsible event waste management and keep striving for the ultimate goal of zero waste. The Calgary community has recognized our work, and we were honoured to receive the Calgary Chamber of Commerce Small Business Award for Environmental Stewardship in 2015 and our President and Founder was selected as one of Avenue Magazine’s Top 40 Under 40 in 2016 for Green Event Services impact. Green Event Services is a proven leader in responsible event waste management in Calgary. 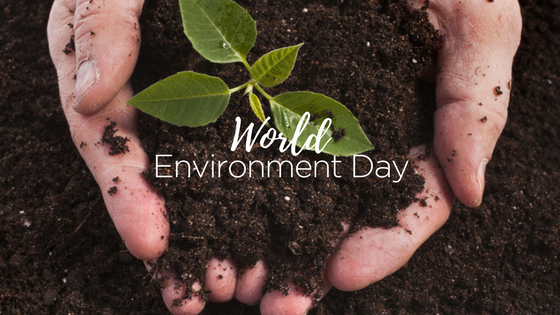 We have 4 years of experience in both small and large scale event greening, waste reduction and diversion, public education, and support of the Calgary arts and culture scene. Green Event Services has worked directly with 160 event organizers since our inception. Check out our work. We understand the complexities of hosting a live event and we know how best to incorporate our key services with the production in order to contribute to the success of an event. We exist to alleviate the stress of implementing a ‘green initiative’, and to maximize the effectiveness of our streamlined event greening strategy. Our diverse experience includes indoor and outdoor events, from small meetings and conferences of 5 to 100 attendees, to large one-day or multi-day festivals of 25,000 to 250,000 attendees. 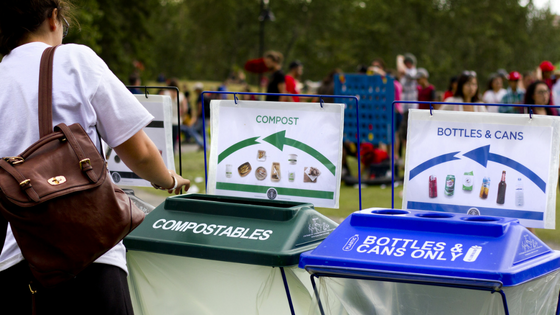 Last year, 1.25 million attendees interacted with our multi-bin greening stations, our educational signage, and our enthusiastic staff, known as the Green Team. 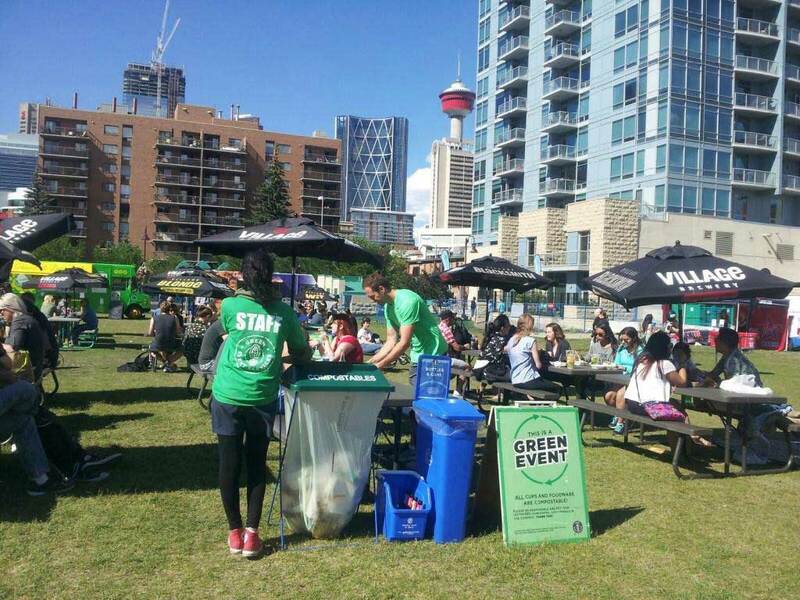 In 2016, Green Event Services diverted over 66.5 tons of waste from City of Calgary landfills at over 70 events across Calgary. 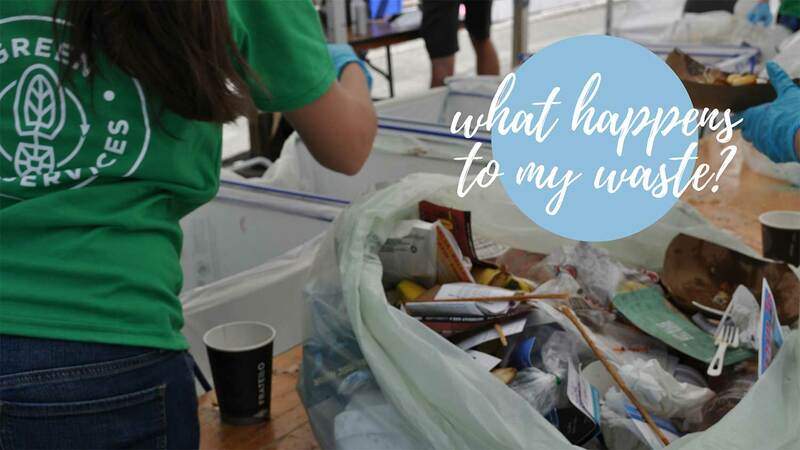 This included 28.5 tons of compost and compostable foodware; 20.8 tons of bottles, cans and other refundables; and 17.1 tons of mixed recycling materials. So, let’s get working towards zero waste!